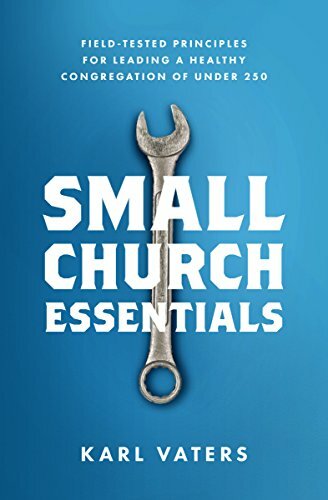 While we’re right to be concerned about church-hoppers and church-droppers, people don’t typically go to a church with the plan of leaving soon. Most want to put down roots and stay committed for the long haul. There’s always a core group of faithful people at the heart of every healthy congregation. Our lives and our churches are better because of them. Recently, I’ve written a couple articles about why people don’t go to church, and how to leave a church well. In my next few articles I want to take a look at the opposite, encouraging end of that spectrum. The benefits of a long-term church commitment. While it’s always nice to meet new folks (and it’s God’s work on earth to help them connect with your circle of friends) there’s nothing like knowing and growing with a group of people over a lifetime, or a major segment of your lifetime. There are so many life lessons that simply take time to learn. No matter how smart we are or how hard we work, nothing can replace living life with people who know, love and watch out for each other year after year and decade after decade. There are no shortcuts to deep relationships. You have to put in the time. If we move from church to church we can stay spiritually stuck and not know it. Everything around us has changed, so we don’t have to. If we move from church to church we can stay spiritually stuck and not know it. It may feel like we’re growing deeper, but we may be doing nothing but repeating the same cycles in a new environment. And there’s no one in that new church who’s known us long enough to spot it, call us on it, or help us get past it. We can also get stuck when we stay put, of course. But the repetition is more noticeable, which might provide an incentive to grow deeper. Some of the people I most admire are longtime friends who might seem like little more than everyday churchgoers to everyone else, but I’ve watched them grow deeper, wiser and kinder year after year. Every church needs a foundation to build on. But it’s hard to do that when the ground either grows hard (through stubbornness) or keeps shifting (through constant coming and going).